The Hospital aims to achieve EMRAM level 7, the highest level in a paperless and digital facility. It also looks to identify automation opportunities to become a smarter hospital. 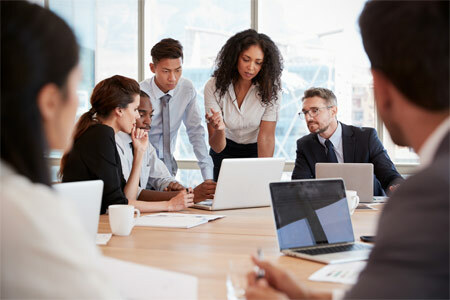 Angus Connect assisted the Hospital in developing a long term IT strategic vision, including directions, gap analysis, strategic recommendations and Information Technology (IT) solution options to support the hospital moving forward. This analysis was used to prepare a Strategic Master Plan to inform the capital planning project. Since then, Angus Connect has filled the Project Design Compliance role for the Hospital’s new facility and integration to the existing facility. We also prepared the project agreement and specifications for ICAT systems, ensuring that risk and scope were thoroughly considered in this Alternate Finance Procurement project. The project includes an 8 storey tower with 3-storey connection, as well as demolition and renovations to the existing hospital. 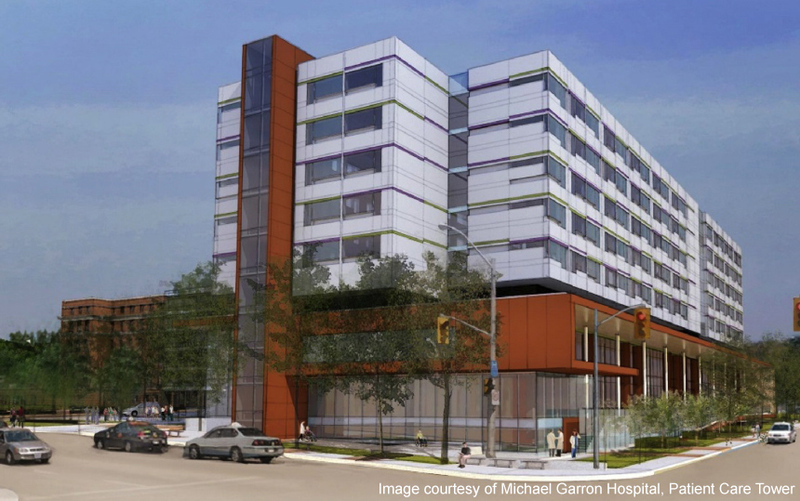 Michael Garron is a large community hospital serving the diverse Toronto community of East York; many of the buildings are old, some dating from 1927 and the existing building has many legacy systems to integrate with the new technology in the upcoming facilities. The objective for this project was to ensure that a new facility would have the flexibility to meet long term IT needs, that it would integrate seamlessly with existing IMIT systems, that options would be reviewed to best meet the workflows of the staff, and that risk was managed in the design and implementation of the systems. As we develop the technical output specifications for the project, we are reviewing options for phasing and system integration, best practice design standards, technical guidelines, procurement constraints and methods, and life cycle and maintainability requirements.